Bitacium offers an entire ecosystem through its wallet. 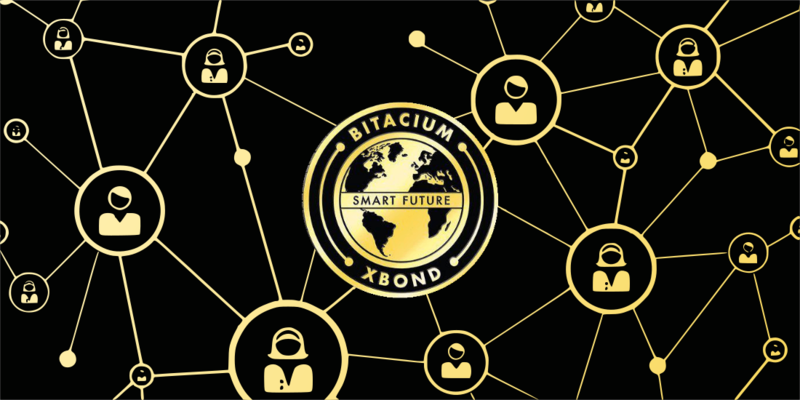 In addition to the wallet, an ecosystem of services and interactions that will involve and evolve the XBOND token.Bitacium focuses on social network users, traders, merchants and e-commerce businesses. The platform will offer multiple management options and social network functions to interact/negotiate between users, the decentralized exchange provides the essential part of self-management exchange for the most passionate traders. Other projects have opted for more limited incentive methods, which always exclude a part of the users. In this line we can say that they are non inclusive models for some users and incentivisation model for others. The system designed for the Bitacium project and the XBOND token offers a whole menu of incentive possibilities to each user. This implies that both users who make a long-term investment (in the HODL style), and the most active traders and negotiators are satisfied. From the documentation we verify that the game zone interacts in the token ecosystem by the following way. Users can play by swapping another altcoin to XBOND token, and then using XBOND as the game tax base currency. This implementation can increase the use of the token in additional ways with much more volume.